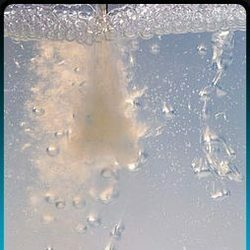 Our range of products include defoamers. We have full range of DEFOAMERS & ANTI FOAMING ADDITIVES. It not only clears off any kind of foaming but also prevent re-generation of foams in PAINTS and COATINGS.